Drawing on more than 18 years of experience, Ravelo Professional Sandblasting & Painting Inc. adapts all services to your truck. Visit us in Miami to learn more about what we have to offer! If you don’t have the budget for a complete chassis overhaul, Ravelo Professional Sandblasting & Painting Inc. can blast-clean the underside of your vehicle and protect it by using top-of-the-line coatings that are resistant to surface contaminants. 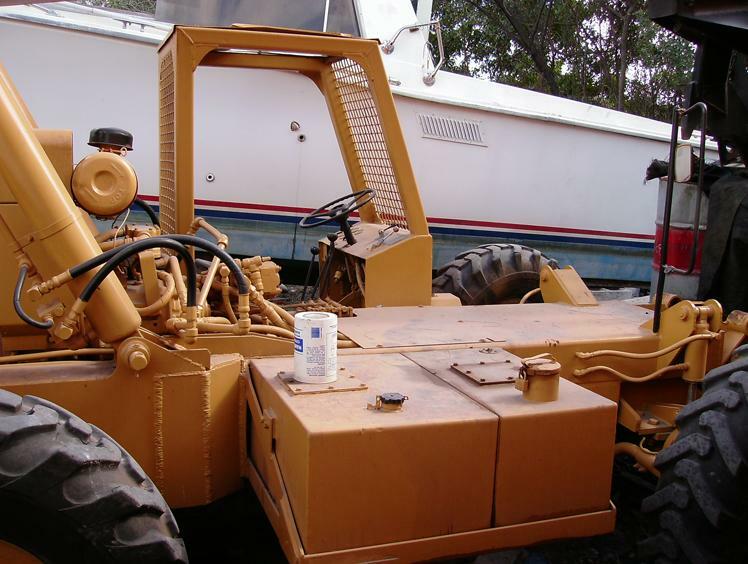 We can also perform abrasive blasting on an entire fleet of trucks. From rust removal to surface preparation, we promise the finest sandblasting results for your trucks. Call to request a quote! Upgrade the chassis of your truck! The team at Ravelo Professional Sandblasting & Painting Inc. is made up of experts who have over 18 years of industry experience. 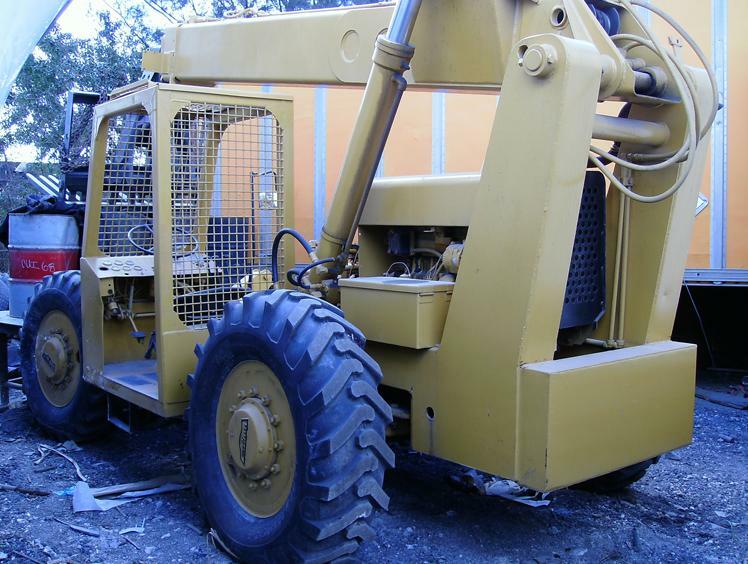 With our combined expertise, we have been able to handle a variety of projects ranging from industrial to commercial. We guarantee outstanding sandblasting services that protect all equipment from corrosion, and we ensure all processes are completed within the agreed deadline. Our team also specializes in mill scale removal.